Calling all kids and parents! 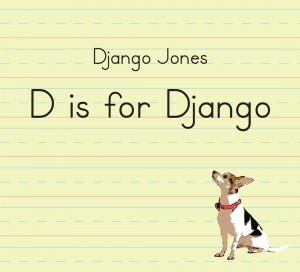 ORDER our debut album, D is for Django, for $15 plus shipping and handling. Help us spread the word! Your order directly helps us to keep making music. We (JJ, Doris, and Nate) thank you for your support! !